Fashion Week… is awesome. 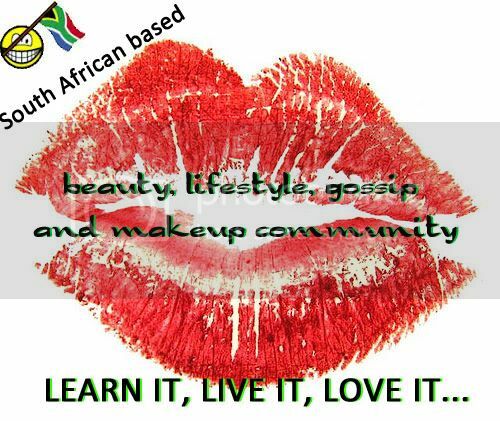 Are you keeping up to date with what is going on? 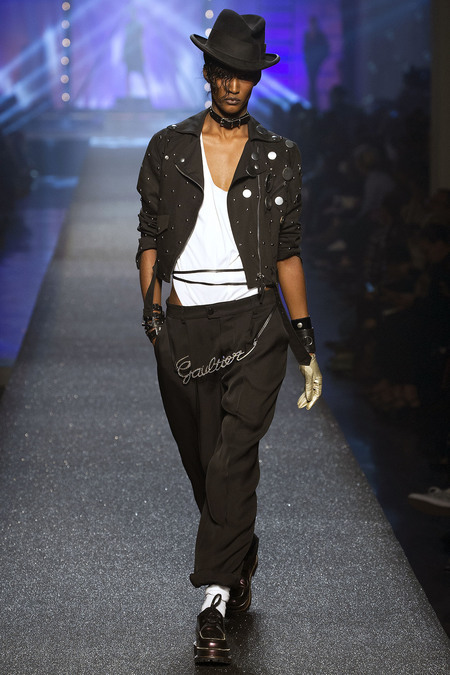 Jean Paul Gaultier, his models and awe inspired summer 2012 collection channelled every trademarked aspect of the late troubled singer who died last year, July at age 27. Celebrities gracing the audience included Catherine Deneuve and Dita Von Teese. Amy Winehouse’s grieving father – Mitch said the runway “tribute” was a total shock to him and the rest of Amy’s family and has left them devastated. He believes that Jean Paul Gaultier is cashing in on the death of the late star and using it to his advantage to just make money. He also believed the show portrayed Amy at her worst, which is what he claims is upsetting the family the most. To make matters worse for the Winehouse family, is that the fashion show was 2 days after her 6 month anniversary of her death. Jean-Paul Gaultier said he still believes the show was a tribute to her because Amy was an icon of the fashion industry. I believe its unfair to Amy’s family for her life and iconic style were commercialised to this level, without consulting her family first. I believe Mitch set up a charity shortly after her death for people struggling with the troubles of drug and alcohol abuse, and in my opinion I think Jean-Paul Gaultier should at least donate a percentage of money to this foundation from using her as the inspiration and style icon for his collection. I do believe his collection was fantastic, as some of the models really looked like Amy Winehouse. I am aware this may tune some people to the wrong station, but its bothering me and here is what I have to say. 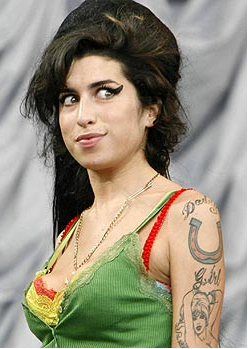 My heart breaks for Amy Winehouse dying at such a young age, with such a waste of talent and a real troubled soul however, I am quite mortified that the killings in Norway have gone under the radar in spite of Amy’s untimely death. I also heard yesterday – I haven’t found a source to confirm it though that when Amy had died her father was on a flight and had not been notified and the media caught wind and decided to go viral with the news, while her own father knew no better. Which irks me some more, although that is beside the point of this little blog post. Amy Winehouse was a self-admitted recreational drug user, and unfortunately when one dies a lot of people seem to ignore this and make saints out of sinners. I did not know Amy personally so it is in no way, my place to judge her, her life or her choices and I am in no way saying it is a good thing for Amy to have died, it was tragic but it was more to be expected of the former rather than approximately 98 children dead because some lunatic who wanted to dress up as a police officer decided to go crazy with his gun on young people. We live in an utterly sick, twisted and disgusting world and it breaks my heart to think of the families mourning the loss of their children, their brothers and sisters and to make matters worse these families of the loved ones know that they had spent their last moments alive on this Earth in terror. It scares me that it has been pushed under the radar because Amy had died on the same weekend. May they all rest in peace and all get the recognised media attention they all deserve, 98 innocents and Amy, may god bless their souls and may they all rest in peace.